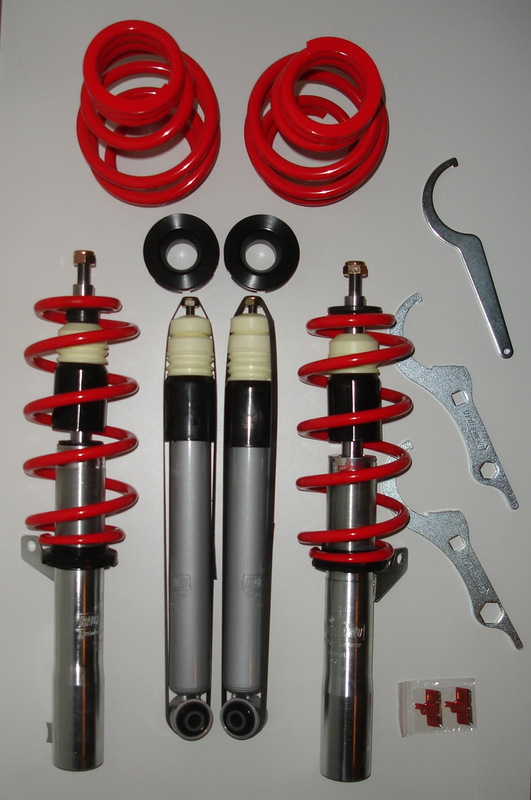 JDMbits: Raceland Coilover Kit for VW Golf 5! 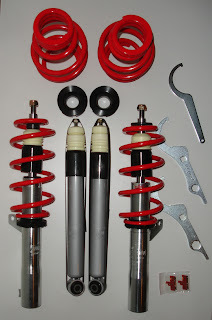 Raceland Coilover Kit for VW Golf 5! Raceland Coilover Kit for VW Golf V! as well as Seat Leon / Altea/ Toledo and Audi A3 8P! drivers hour after hour and thousands of miles long in the most brutal of environments. The Raceland coil over has been designed to withstand the stresses of very fast driving on paved roads or on circuits. 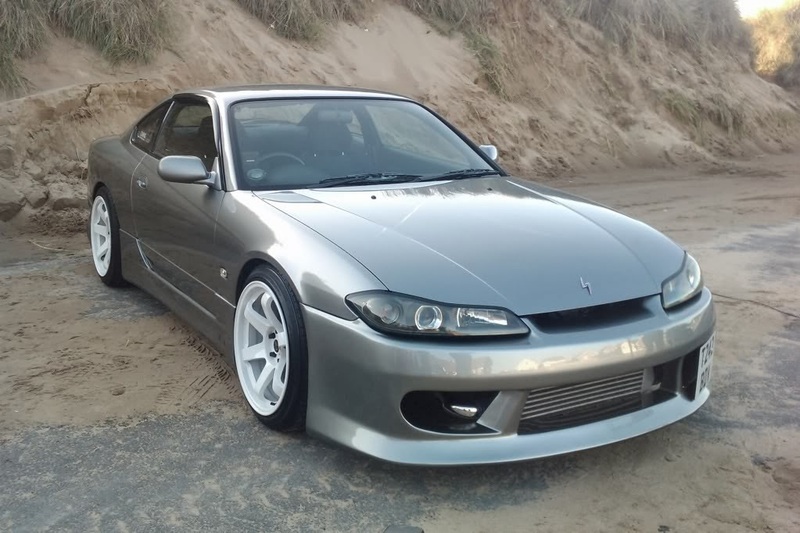 It is ideally used for drifting or racing. 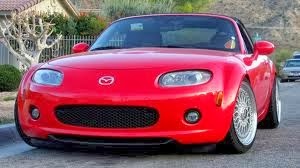 Drivers will feel an increase in stability and grip, while maintaining good ride quality on paved roads. 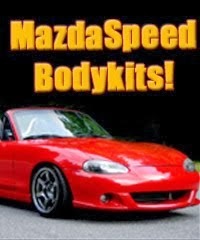 Includes ride height adjustment to give your vehicle a minor to major drop. The coil springs are epoxy powder coated for long life and the coil over is blue silver zinc plated.